Summer camp can change a child’s life. 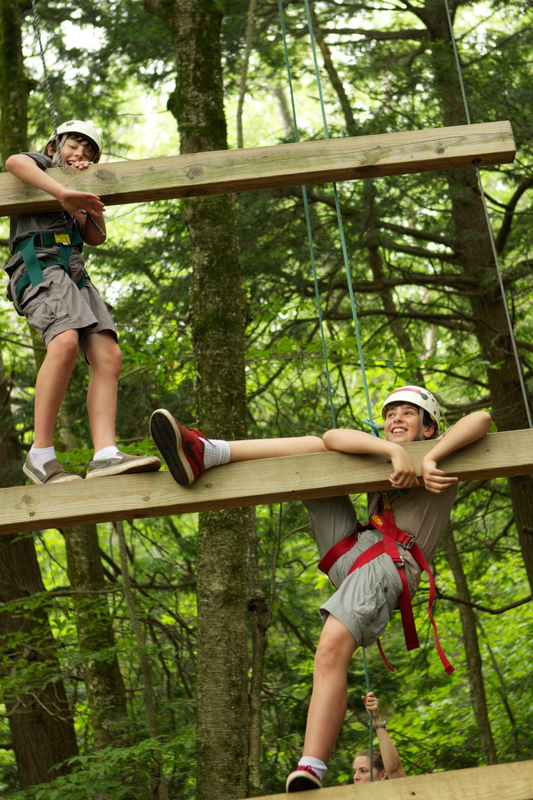 For more than sixty years, YMCA Camp Hi-Rock has provided an enchanting mountaintop environment where campers build positive memories that sustain them for a lifetime and have experiences that leave an indelible mark on their character. Our goal is to challenge and nurture the individual, build self-esteem, instill leadership and social skills, strengthen the body, lift the spirit, and sharpen the mind. We have a primary emphasis on friendship building. In our supportive atmosphere, campers learn to live together within a community governed by the character values of caring, honesty, respect, and responsibility. Experiences are managed in such a way that relationship building skills are taught and reinforced at every opportunity. As a result, campers form friendships that often last well beyond the summer, and gain the lasting self-confidence that comes with their newly found interpersonal skills. Camp Hi-Rock offers a wide variety of fun and challenging activities and classes for children and adults alike. 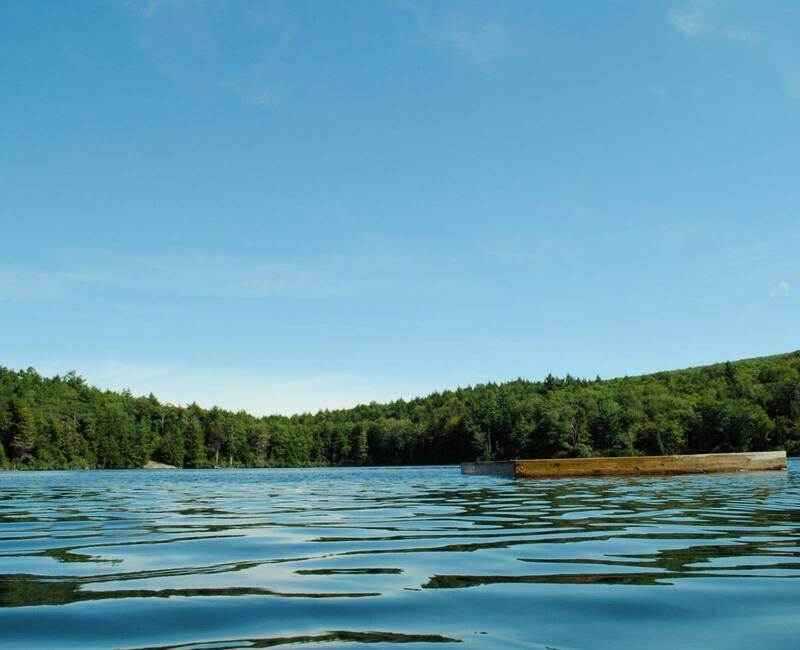 All of the following activities are typically available for overnight campers (plus a variety of unique activities that change each summer depending on the skills of that summer’s staff and the interests of campers). Day camp, group camp, and family camp participants may not be able to do every one of these activities due to staff availability, weather, time of year, and age considerations.